Our website maintenance plan focuses on these key areas and is designed specifically for WordPress websites. From simple content updates to more complex website enhancements we are here to help maintain your website. Rarely do you stick a website online and forget about it, or at least you shouldn’t. 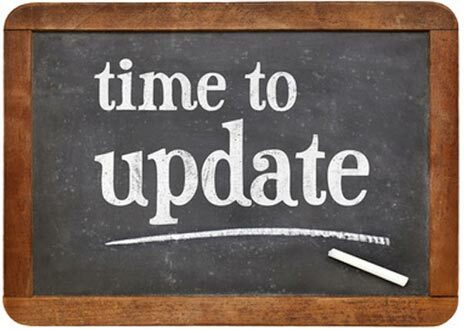 Your site should evolve over time to continue to serve your changing client, member or customer base, you should be keeping up with software and security updates and updating your site as new Web browsers are released. Keeping your new website fresh, accurate, and working well will maintain your company’s strong online presence while increasing visitors and activity. Website maintenance is key to the ongoing success of your website, and ultimately, your business. Website maintenance packages start from €100 per month. Custom tailored packages available upon request.